Let's face it, Your homeowners have become nosey neighbors. Seller's Corner keeps your future sellers informed, engaged, and on your website. Everyone deserves to know what their home is worth. 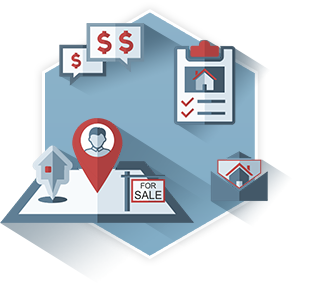 As soon as a client requests a home evaluation, lead information will be captured in your CRM and you will be immediately notified via email or text. Next, you will be able to choose which comparable properties you want to use for the Listing Presentation based on their Sellers Corner Alerts. The selected comparable properties will help you calculate the suggested listing price of your seller’s home while keeping your clients aware of their local real estate market. The CMA will include everything you need to win a listing presentation, prove your expertise, and prepare your homeowners on selling their home. Curiosity causes sellers to go out and find information. Our system eliminates curiosity. 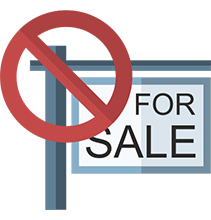 Prevents clients from grabbing listing flyers and contacting agents off the "For Sale" sign. 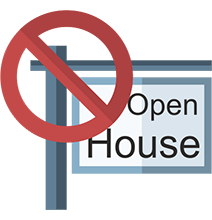 Keeps your clients from going to open houses without you and winding up in another agent’s database. 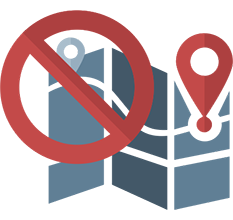 Most importantly, Seller’s Corner keeps your contacts and clients away from listing syndication websites which often provide inaccurate listing values.